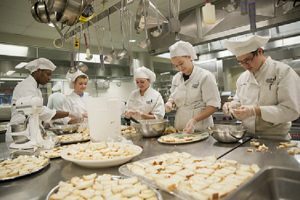 Illinois Central College Culinary Arts Program received notification this month from the American Culinary Federation Education Foundation (ACFEF) that it has achieved accreditation for its Associate in Applied Science degree in Culinary Arts Management. 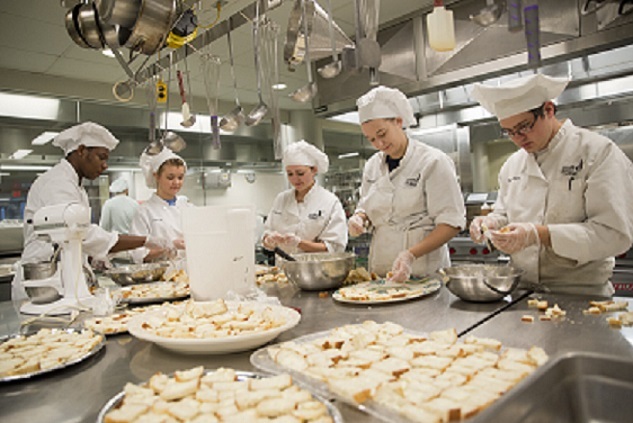 The Culinary Arts Institute is located in Dogwood Hall on the North Campus, at 5407 N. University St., Peoria. Program accreditation ensures the program continues to meet certain standards and levels of quality. The ACFEF will review the program again in three years. For more information, contact the Culinary Arts Program at (309) 690-6836.